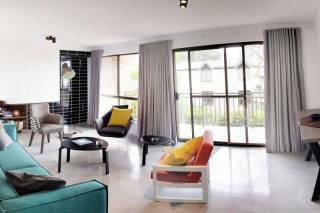 This newly built 1 bedroom apartment is in the heart of one of Inner Sydney's growing suburbs. The spacious bedroom has a queen bed, built ins and room to move about. The bathroom contains a separate shower and bath. The kitchen contains all modern appliances. 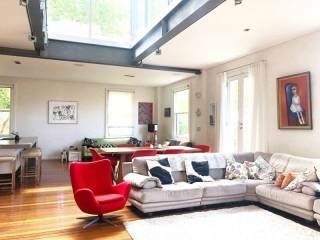 The open plan lounge flows out to the balcony with an external dining area. 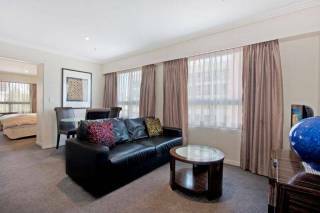 With carpet and air con throughout, this property is a must for the corporate traveller. 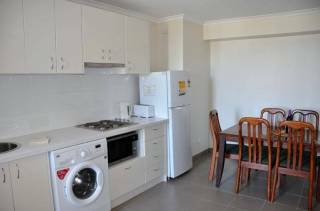 Close to public transport and just around the corner from shopping and restaurants.